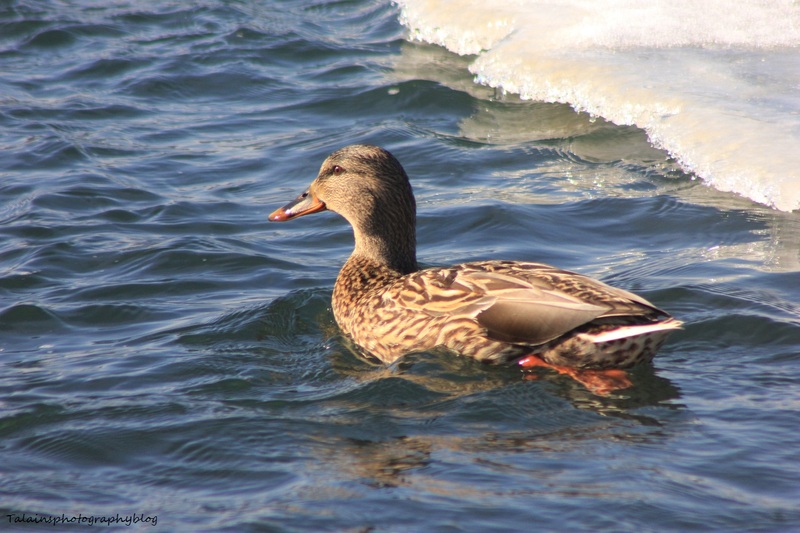 A Female Mallard Duck swimming in the icey waters of the Susquehanna River in Binghamton NY. 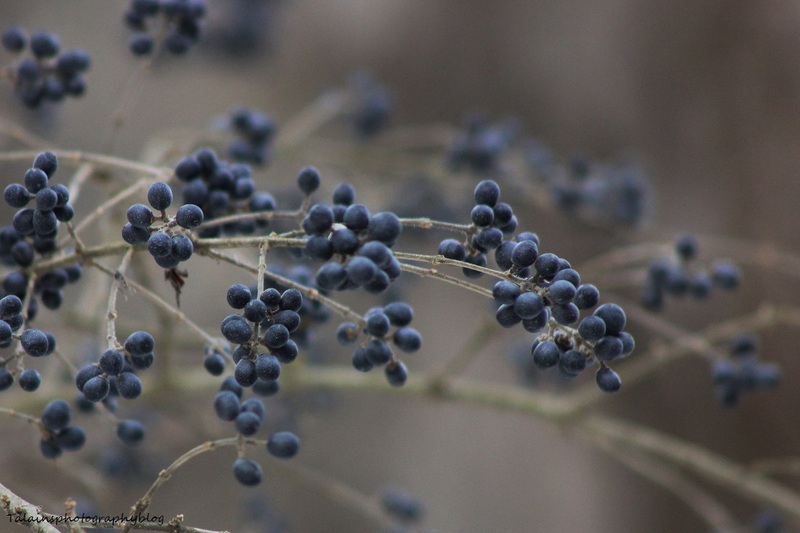 Felling a little blue today so I thought that I would post an images that reflects my mood. Missing Maria!! 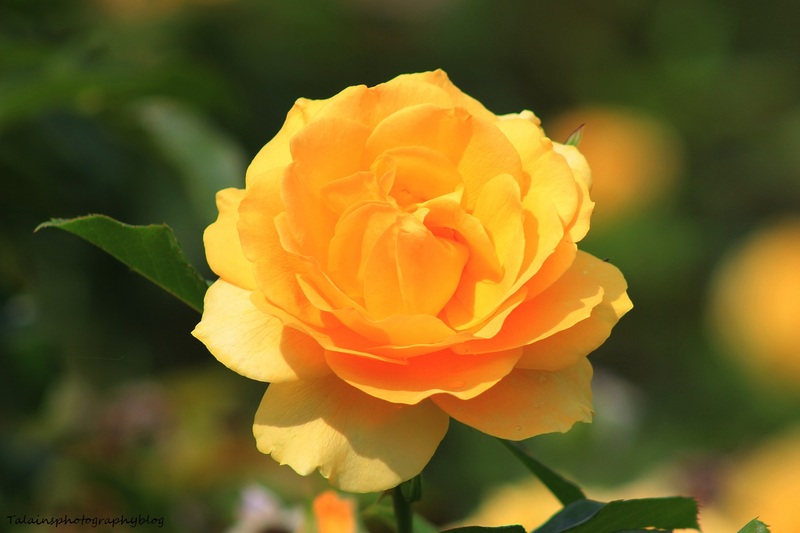 I do like the soft tones in this image though! 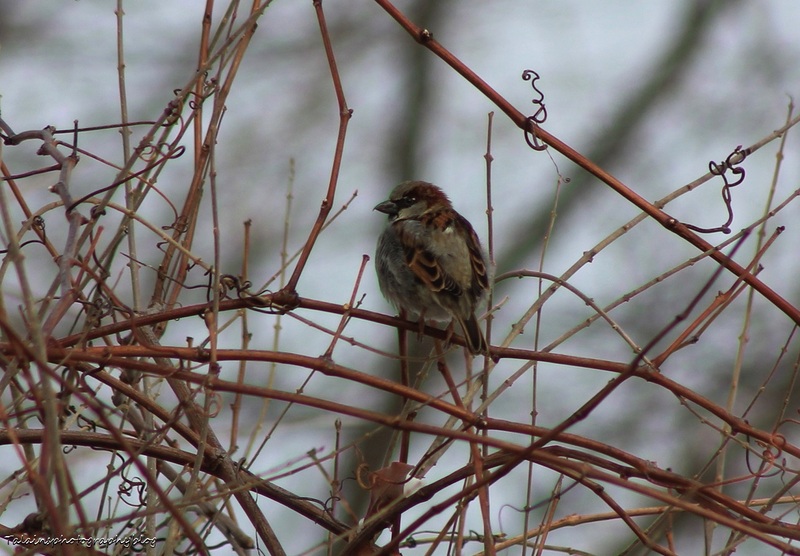 A male House Sparrow in the grape vines at my home. 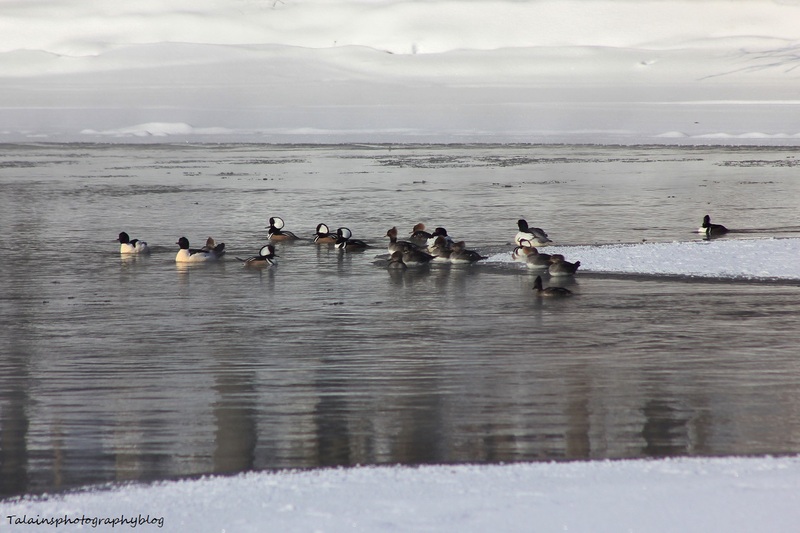 This image from the Chenango River in Binghamton has 19 Mergansers in it. Four Common Mergansers and fifteen Hooded Mergansers. 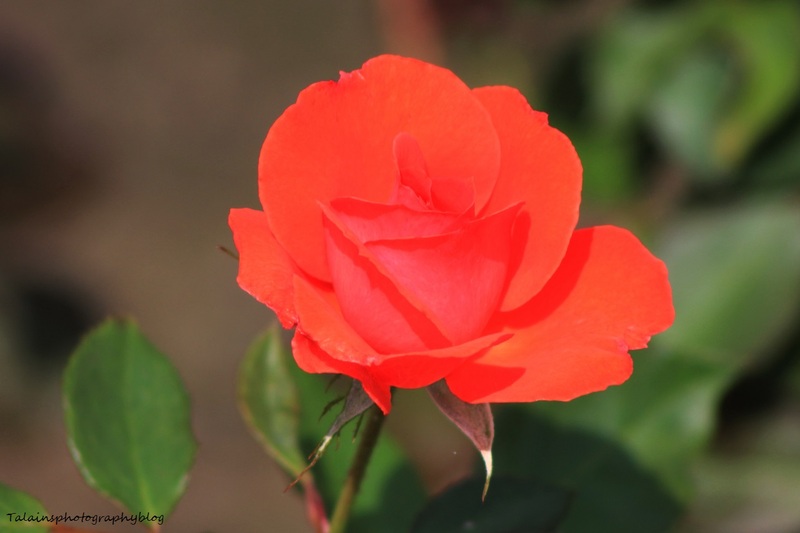 It's the image that I'm currently using as my footer. I believe that I took this two or three weeks back. 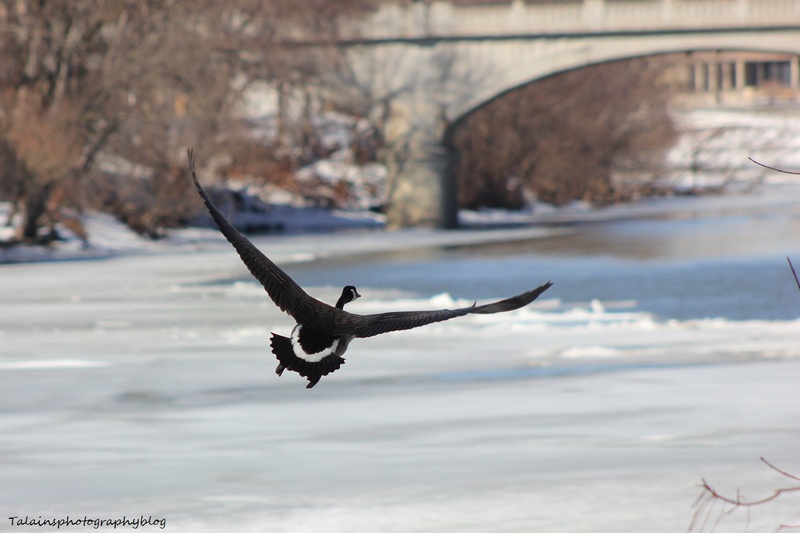 A Canada Goose that was flying up the Susquehanna River looking for a place to land last week. He eventually landed in that open water to the right.